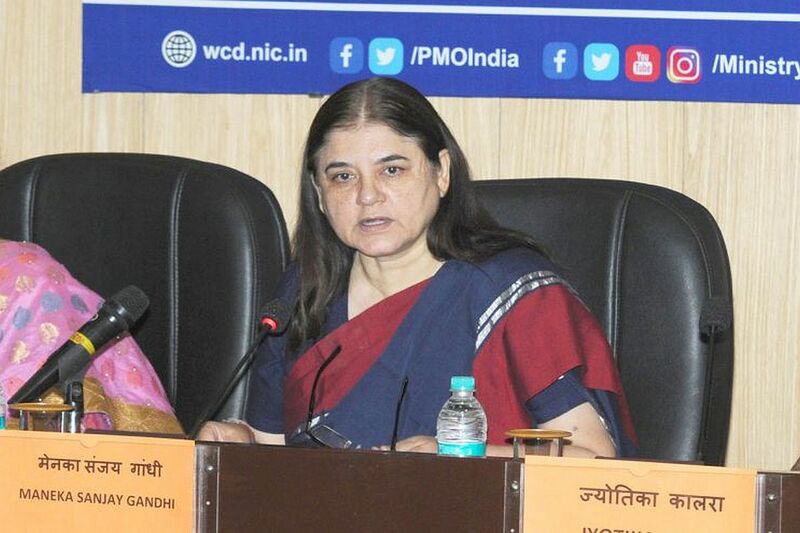 Union Minister Maneka Gandhi has once again stoked controversy when she announced the “ABCD category system” to demarcate voters and accordingly reward them after the elections. 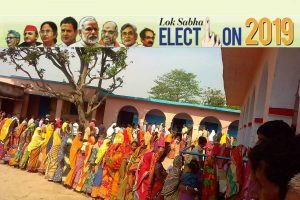 Gandhi is contesting from Sultanpur, which is the parliamentary constituency of her son Varun Gandhi. While the BJP shifted Gandhi to Sultanpur, her son was given a ticket from Pilibhit. “This is important. I am winning. I am winning because of the love and support of people. But if my victory is without Muslims, dil khatta ho jayega (Things will become sour). Then when a Muslim comes to me for work, I will think ‘let it be’, how does it matter,” she was seen telling a small crowd of supporters. According to sources, Sultanpur’s District Magistrate has issued a show-cause notice after the Election Commission took cognisance of the matter and asked Gandhi to explain her remarks.